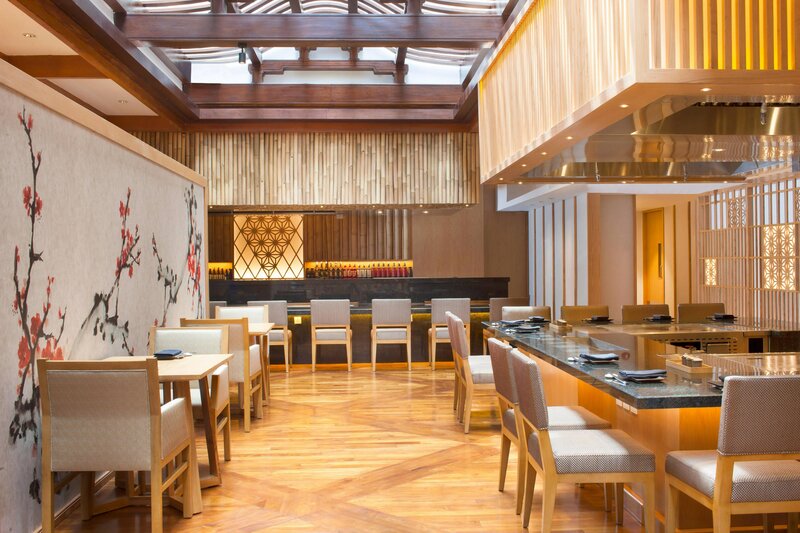 With numerous restaurants and bars to choose from, dining at The Westin Resort Nusa Dua, Bali is always a pleasure, as we take you on a culinary journey to experience the best of Balinese and international dining. 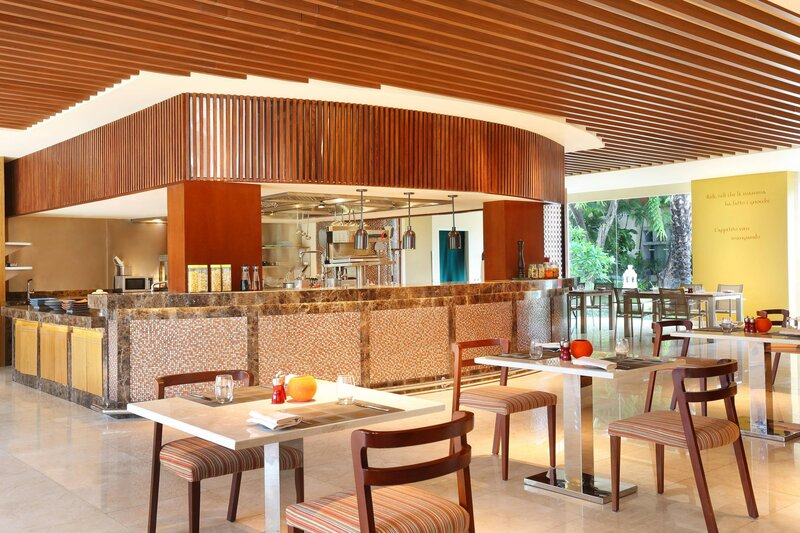 Feel-good in our beautiful indoor settings as you dine on the exotic foods of the island or rejoice in the beauty of the horizon at our beachfront restaurants while you taste the world-renowned Balinese seafood selection. 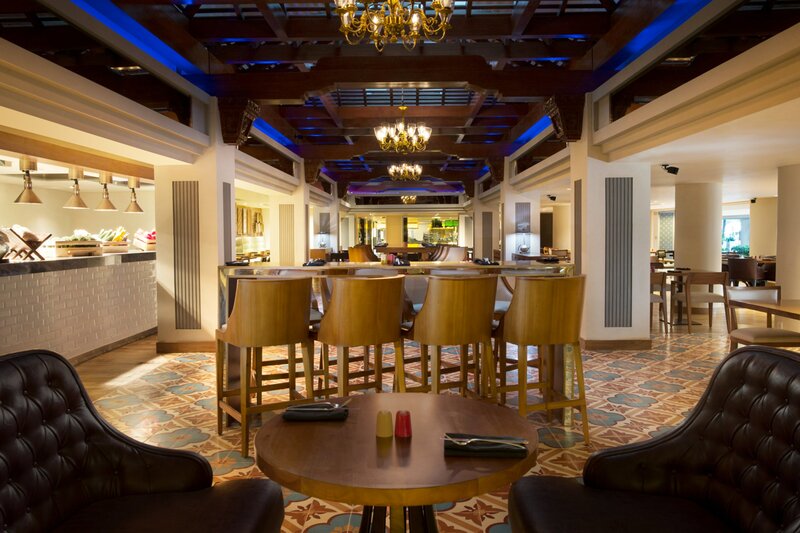 At our bars, sample the wide range of cocktails and fresh fruit juices to keep you refreshed under the sun. 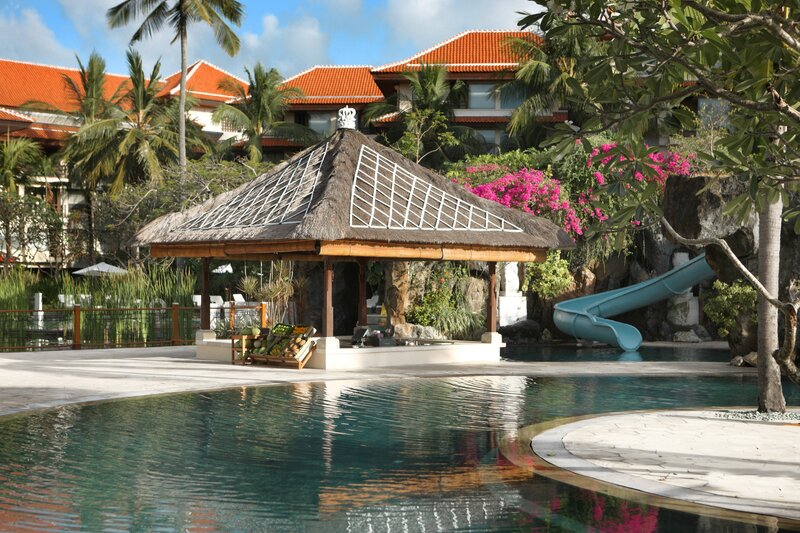 From relaxing healthy poolside lunches to indulgent seafood dinners and authentic local meals, restaurants at The Westin Resort Nusa Dua, Bali offer the perfect mix of Balinese hospitality and international cuisine to ensure that you are well nourished during your time on the island. Treat that special person in your life to a superb four-course dinner whilst staying at our beach resort in Bali. For a truly unforgettable evening, unwind under a star-studded sky as you indulge in fine food served as you relax on a Dream Bed. Prego proudly presents a refreshed Sunday brunch theme. This most recommended family fun weekend getaway promises a great day out for everyone with mouth-watering grill selection, lively activities, entertaining gimmicks and a delicious buffet of Italian fare from Chef Alessandro Molini and his team. 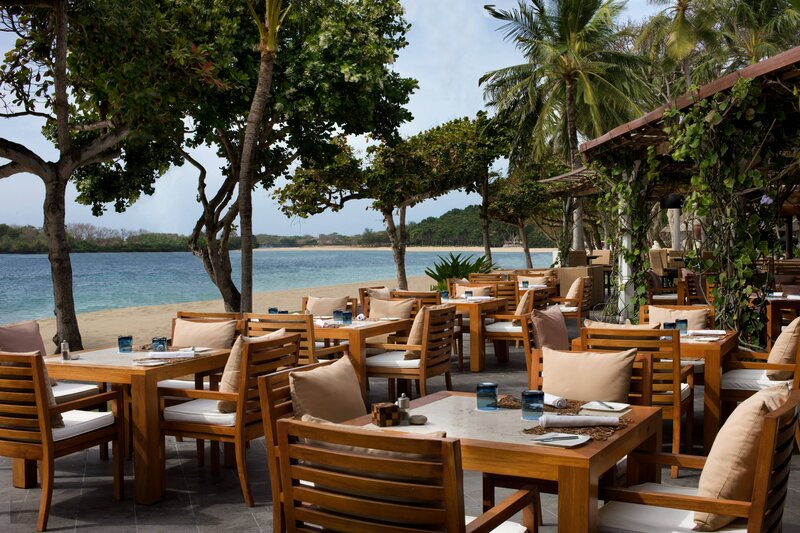 One of the best beachfront dining options in Bali, Arwana Restaurant in Nusa Dua, Bali offers the finest seafood on the island, with chefs selecting a fresh variety from the market each morning.